Want a space for creative colouring? Grab your coloured pencils and get ready to refresh your spirit with this colouring book devotional journey! 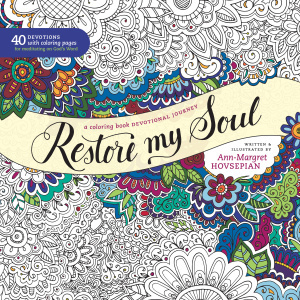 For lovers of the Secret Garden and Enchanted Forest colouring books, Restore My Soul is a beautiful, interactive devotional designed to celebrate our unique creativity and connect us with the ultimate Creator. 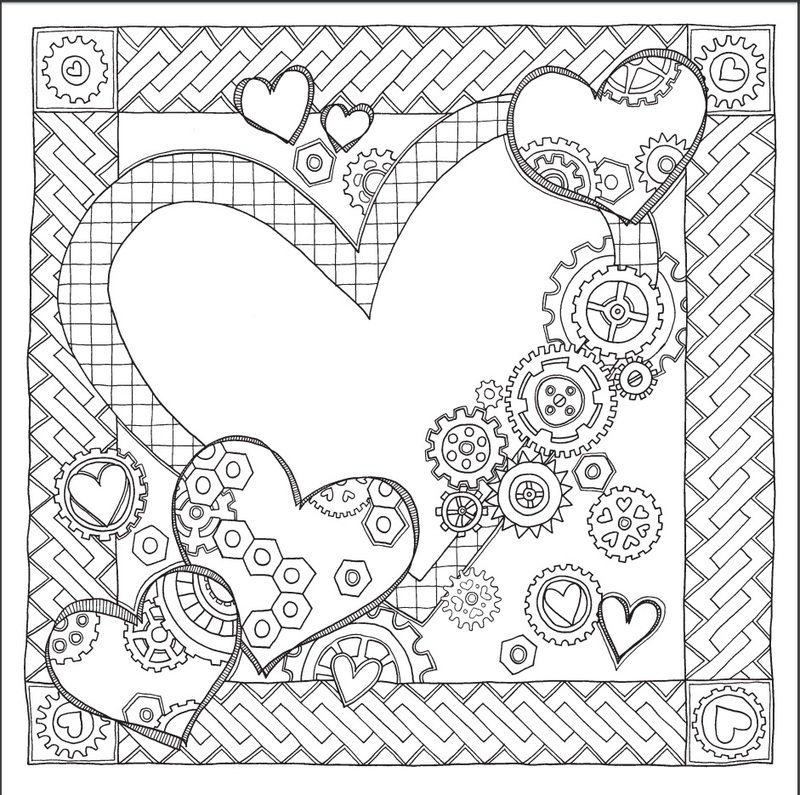 Find refreshment in short reflections on Scripture and be inspired as you colour accompanying intricate illustrations created for meditation and prayer. Both contemplative and imaginative, Restore My Soul is the perfect space for the artist in us all. 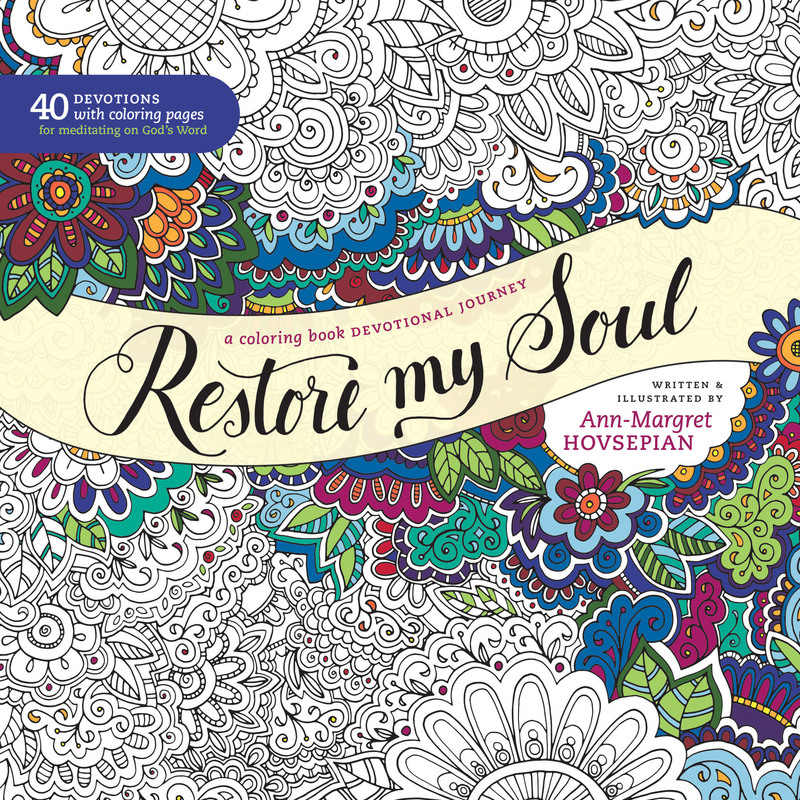 Restore My Soul Coloring Book by Ann-Margret Hovsepian was published by Tyndale Momentum in April 2016 and is our 10703rd best seller. 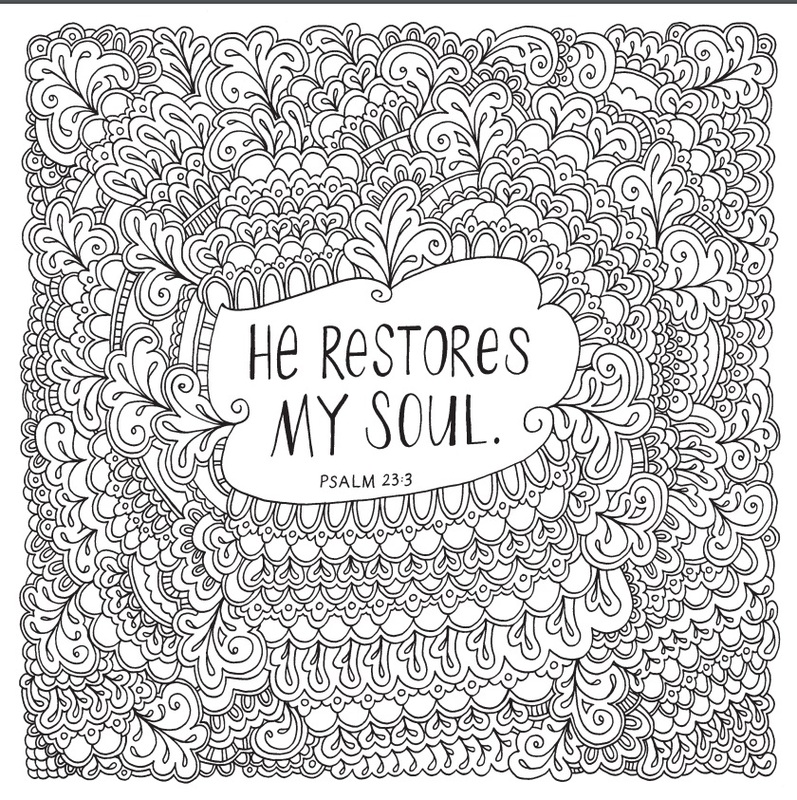 The ISBN for Restore My Soul Coloring Book is 9781496414069. This is perfect for my teenage granddaughter who suffers from anxiety. Got a question? No problem! Just click here to ask us about Restore My Soul Coloring Book.